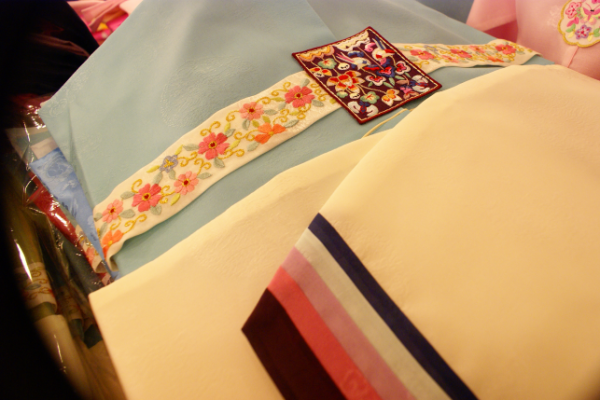 Silla Hanbok has been in business for 43 years since 1970s. 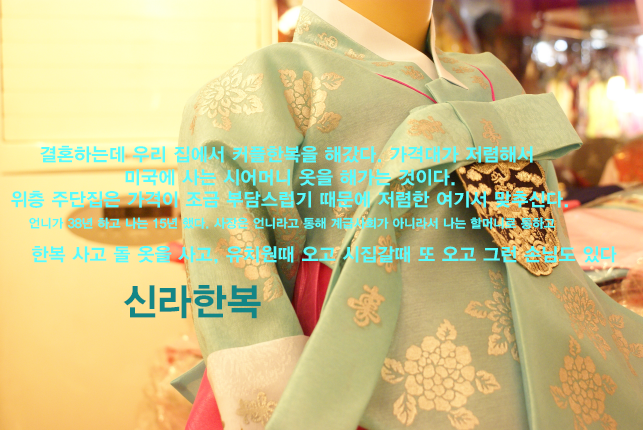 for our shop and like to to buy. 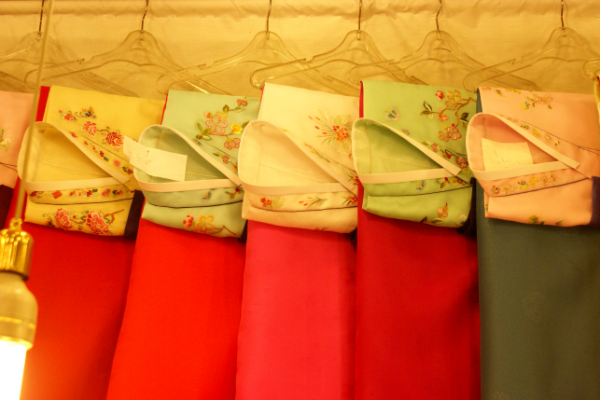 You can choose ready-made style or customized style both. 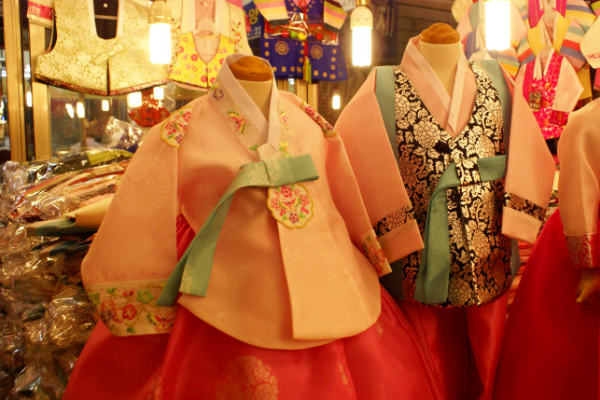 It is good to have a traditional Hanbok when you go out to foreign countries with comfort.